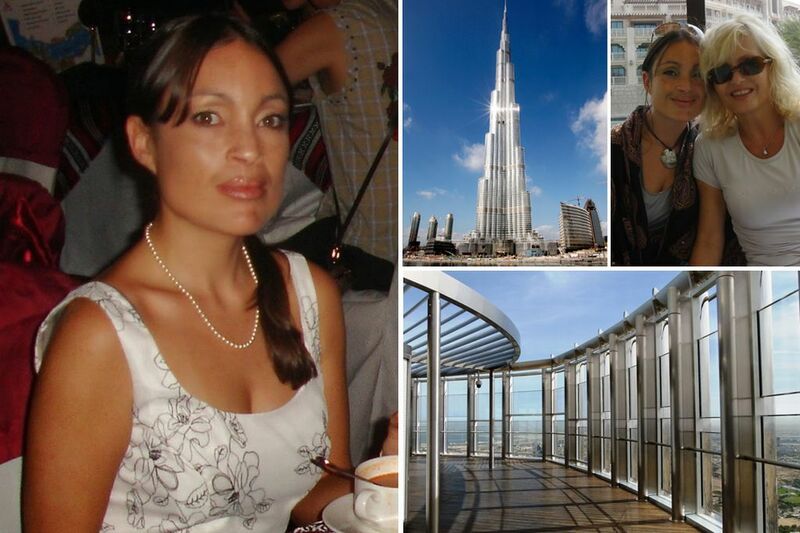 A heartbroken woman committed suicide following a love split – by jumping from the world’s tallest building. Laura Vanessa Nunes lept from the 148th floor of the Burj Khalifa in Dubai after splitting up from her wealthy boyfriend. 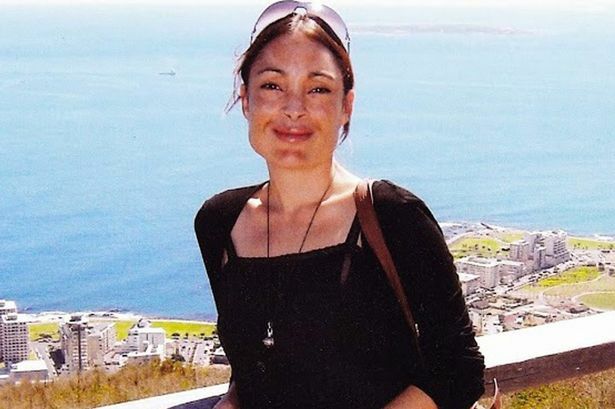 Ms Nunes, 39, allegedly ended her life due to a rocky on-off relationship with the Emirati businessman. Now her mother is speaking out about the tragedy after news about the suicide was reportedly supressed by Emirate authorities, where public information is tightly controlled. 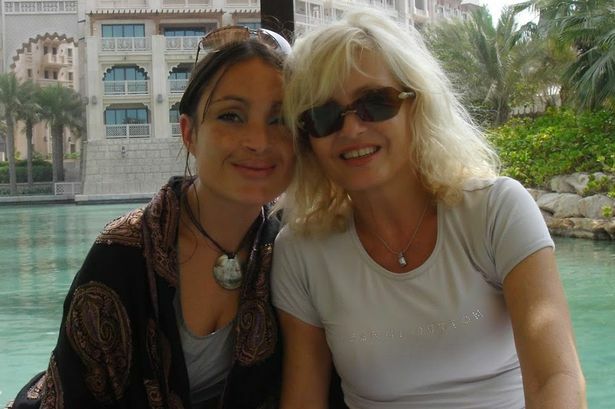 Leona Sykes, from South Africa, travelled to Dubai to seek answers about her daughter’s death, which happened last November, the Mail Online reports. Ms Sykes told the Mail Online that she couldn’t believe how easily her daughter could jump from the building, which is a major tourist attraction with supposedly modern safety features.